When choosing food for your pets, it's very important to include natural ingredients. In this article, we'll show you a meatball recipe your dog will love. 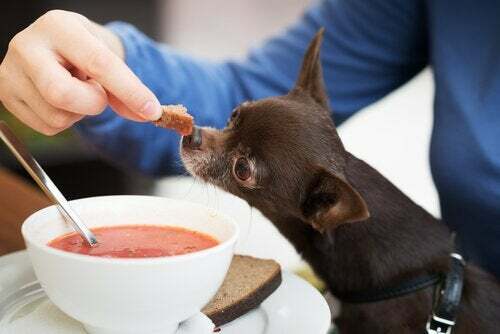 Can You Give Soup To Your Dog? 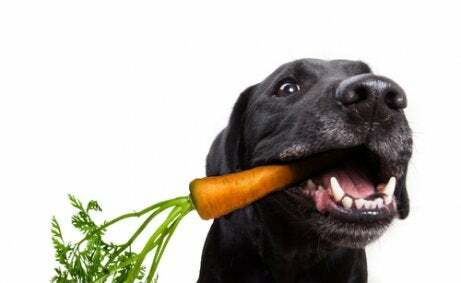 Natural diets are becoming more and more important for our pets. These should be based around different foods like meats, bones, vegetables, and grains, both raw and cooked. Try to avoid other products that claim to be ‘balanced.’ As part of this natural diet, today we’re going to show you a really nutritious meatball recipe. 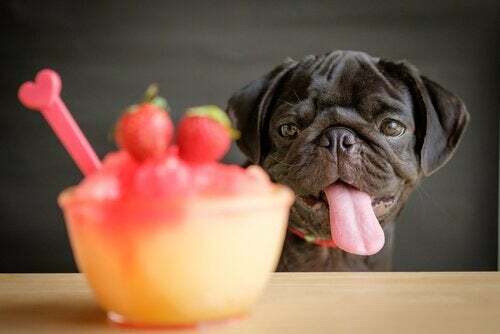 This natural diet is very beneficial for providing your dog with healthy nutrients while also helping him combat health problems, like allergies, bad breath, otitis, hair loss, and many others. 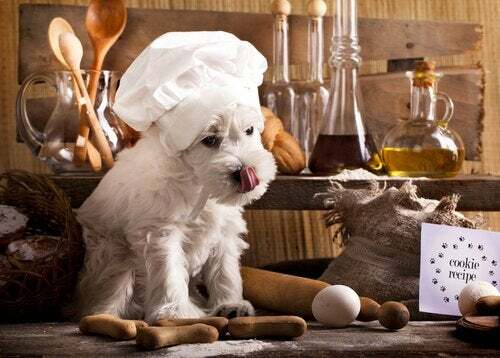 Cooking your dog’s food at home isn’t just an option, it’s recommended. Besides being a great way to control the ingredients in his diet, you can also save money. Also, making dishes that your dog will like doesn’t have to be a laborious or time-consuming task. For example, you can just make some chicken with rice, scrambled eggs with other ingredients, or some macaroni with meat. Another great option is this meatball recipe that we’re going to show you. It doesn’t take long to make! It’s a really healthy tasty snack for your four-legged friend. However, experts say that homemade food shouldn’t completely replace commercial dog foods. If you give him a quality, balanced diet based on recommendations from a vet or canine nutritionist, there won’t be any problems. Just like with people, quick food doesn’t have to mean unhealthy food. 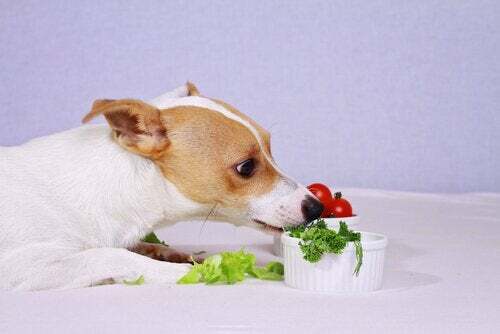 A balanced homemade diet can provide for your dog’s nutritional needs in the same way that commercial foods do. In other words, a homemade diet will provide him with the same number of nutrients, but in a healthier way. 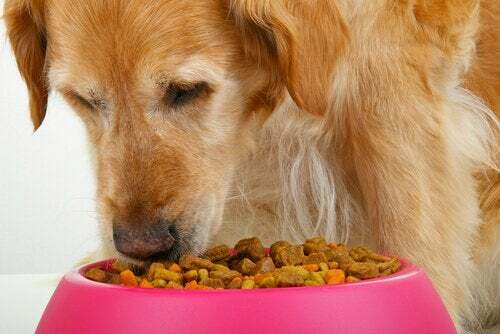 If you aren’t going to use these homemade diet recipes as diet supplements (or occasional treats), but instead as a replacement for their normal diet, it’s important to talk to your vet. 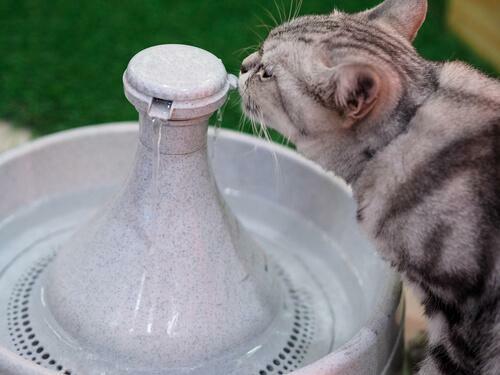 You’ll want her to supervise and approve the diet, and you should ask her to prescribe vitamin, mineral and nutritional supplements to accompany the dishes you make your pet. You should also keep in mind that each dog has specific nutritional needs, depending on his breed, size, age, etc. 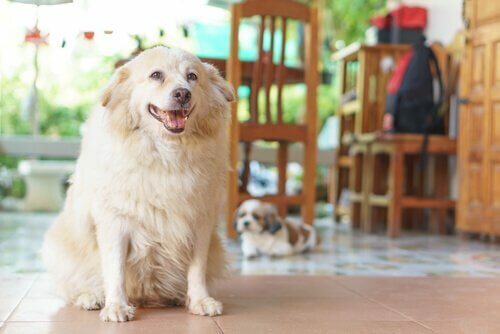 You can’t use a diet designed for one type of dog and just multiply (or divide) the amount according to the other animal’s weight. Cooking at home has other advantages over commercial dog foods. However, this is dependent on the quality and quantity of the ingredients that you use for the recipe. These homemade foods tend to have lower amounts of proteins and salt. Because of this, they’re more suitable for your dog’s needs. The important thing to remember for a good homemade diet is to avoid foods with sugars, and also certain other food, like onions, raisins, avocado, chocolate, and grapes. 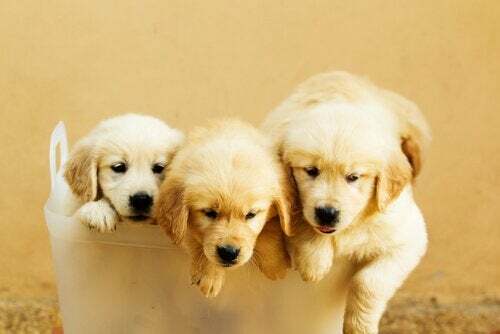 A dog’s food, especially if it’s a puppy, cannot be seasoned. Also, he shouldn’t have garlic or onion since these can be toxic for dogs. Preheat the oven to 350 degrees Fahrenheit, and use a non-stick baking sheet. Mix all the ingredients together in a bowl, making a smooth mixture. You don’t want to make the balls too big. After that, put them on a tray, leaving 3 centimeters between them. Then, mold them a little bit to give them the right shape. Bake them for 15 to 20 minutes. After they’re finished baking, cool them and store them in the fridge. You can use veal, chicken, turkey, etc. You should avoid pork as much as possible. Chop the garlic cloves very well and mix them with the meat. Wash the carrot and grate it into the meat. Then, add the peas, the beaten egg, and the breadcrumbs. After that, mix everything very well. Preheat the oven to 350 degrees. Then, make the balls the size you want, put them on the baking sheet with greased paper, and bake them until they’re golden brown. After that, take them out and let them cool. 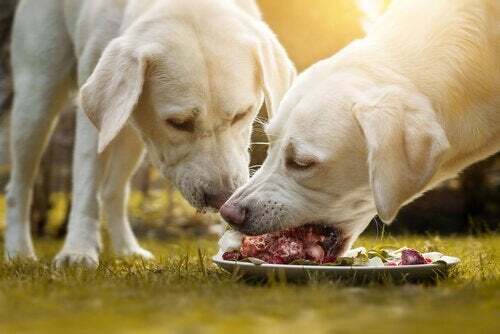 What’s The Best Type Of Meat For Your Dog?